Phew, uni got hectic this past week. Just one more piece of assessment and then I’ve finished third year. Craziness. 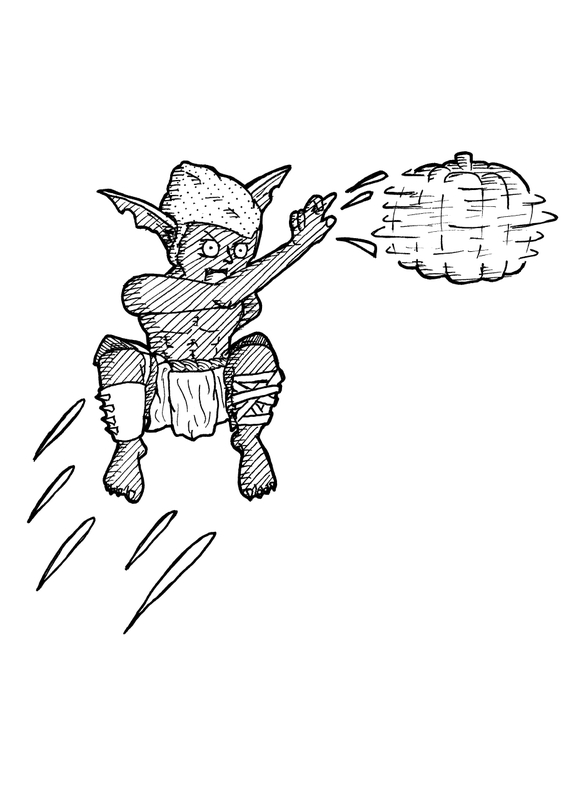 In the interim, have some goblins throwing pumpkins!